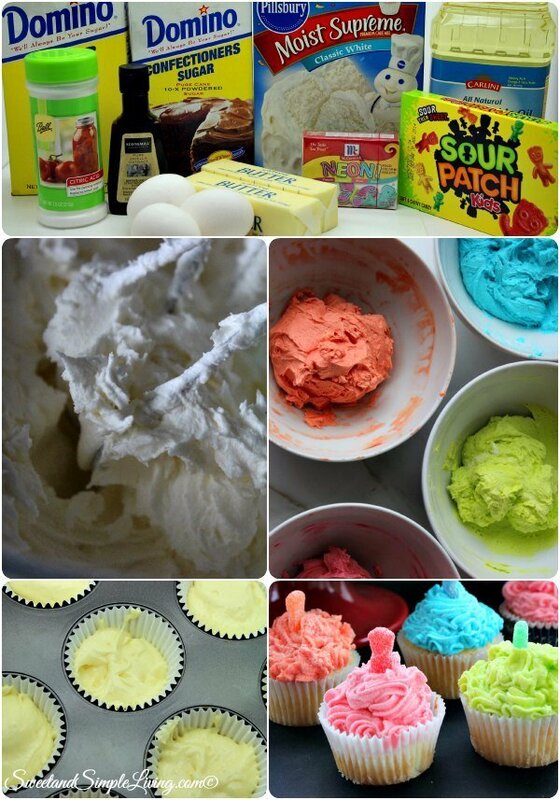 Colorful Sour Patch Cupcakes Recipe! So Bright and Fun! If you have been visiting us regularly here at Sweet and Simple Living, then you have probably noticed that we LOVE cupcakes! 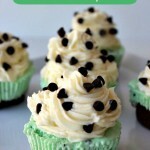 We have shared some really amazing cupcake ideas like our Mint Chocolate Chip Ice Cream Cupcakes (seriously, these are like heaven to me! ), our Summer Strawberry Lemonade Cupcakes and don’t forget these Pretzel Butterfly Cupcakes! 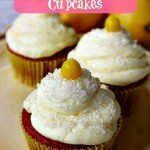 Now I went back and checked and was very surprised that I did not share a single cupcake recipe last week! 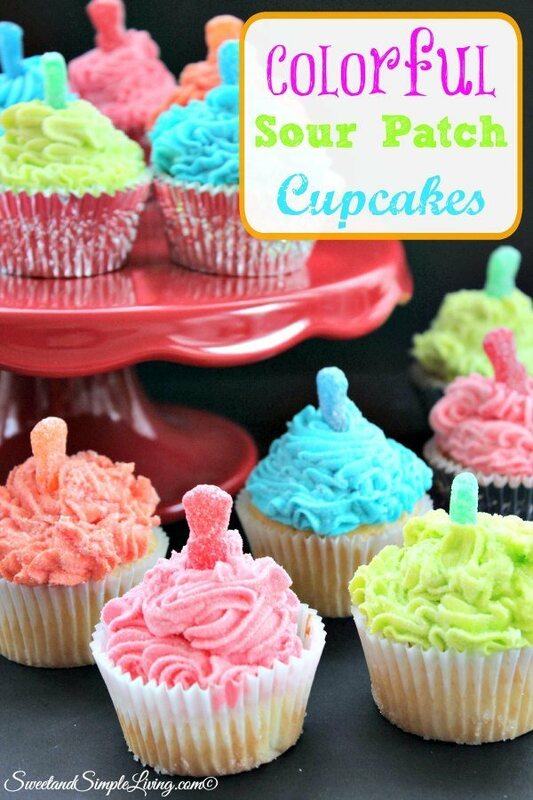 To redeem myself and make up for it, I am back today to share this Colorful Sour Patch Cupcakes recipe! Aren’t these just adorable?? 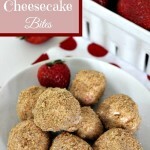 Go ahead and check out the recipe below and then I’ll give you a couple of tips on making these. Make the cupcakes according to your cake package directions and then let cool. To make the icing, cream the butter and the vanilla in a large bowl. 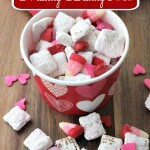 Mix in the powdered sugar one cup at a time. Learn from my mistake, and don't try to do it all at once. 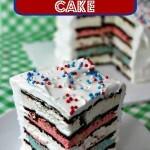 Divide the icing equally based on the number of colors you want to make. 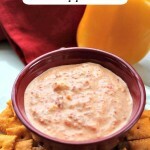 Mix the food color into each portion to achieve the desired color. Transfer the icing to a large sized Ziploc bag or icing/piping bag. Ice the top of each cupcake. Mix together sugar and citric acid. Dust the top of each cupcake with sugar mixture. Place 1 Sour Patch Kid on top of each cupcake. These Colorful Sour Patch Cupcakes are PERFECT for summer! 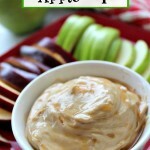 They are so bright and fun and the kids will love them! 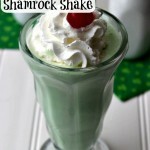 The key to getting these great colors is using the Neon food coloring like the one found HERE! And, instead of making the sugar topping to sprinkle over the top, you can also get sparkling sugar!